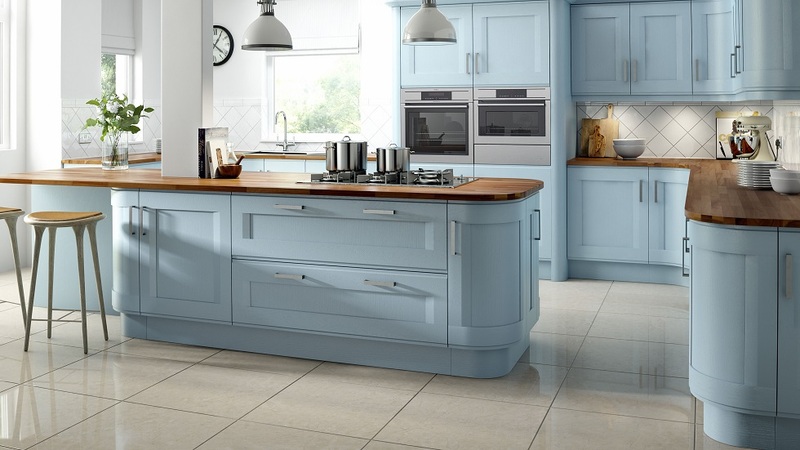 Southampton Kitchens, Winchester Kitchens, Fareham Kitchens and kitchens right across Hampshire and into Dorset have been transformed by us for over 48 years. Our longstanding family business has been built upon reputation and recommendation. We have always cared more about providing the best advice and achieving customer satisfaction than we have about volume of sales. 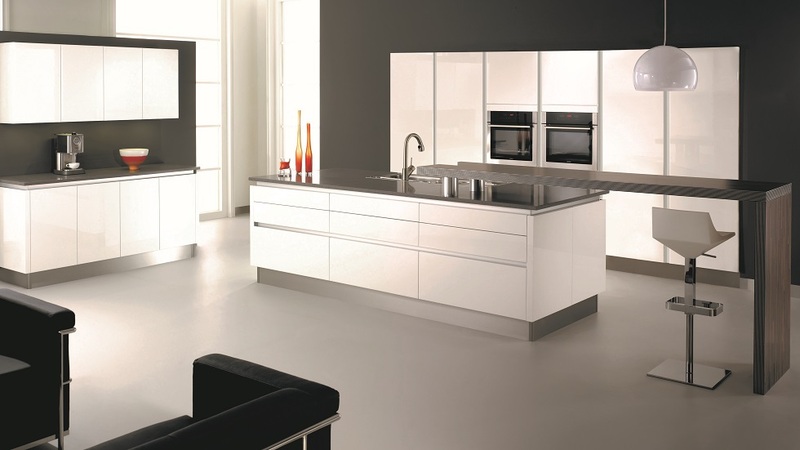 Founded in 1970 we are the longest established kitchen design and installation company in the area. 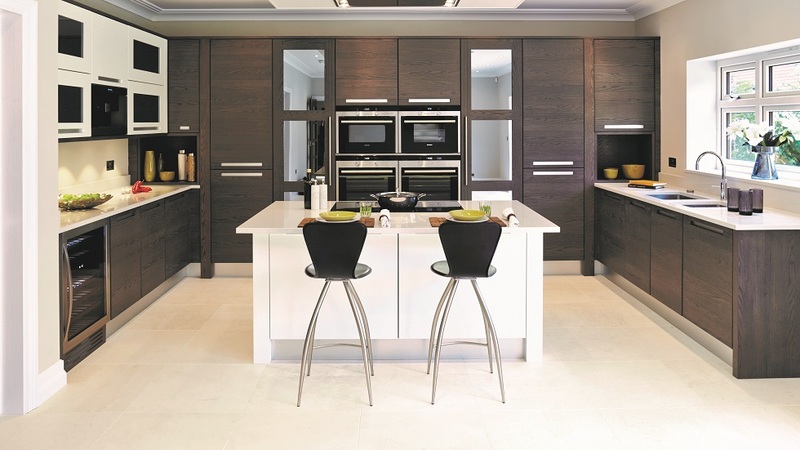 Our first kitchen showroom opened in 1977 and we have been in our current location since 1979. Now under 2nd generation ownership we are a true family business, having passed from father to son in the late 90s. 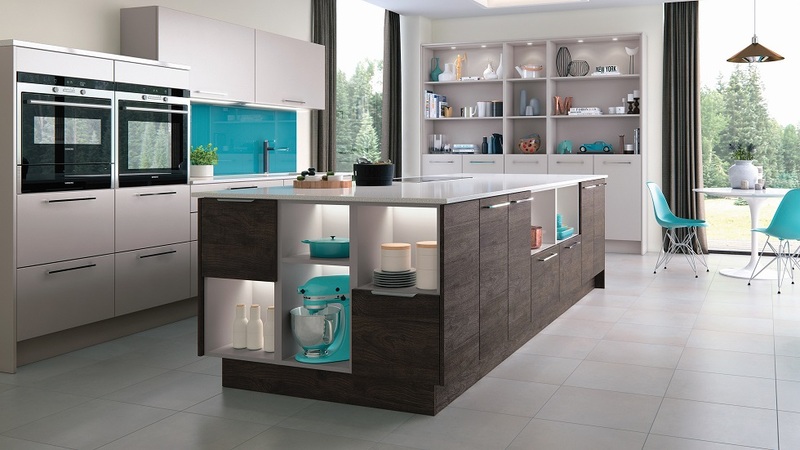 Our longevity reflects the way we keep ahead of design trends and technological innovations, continually updating our kitchen showroom to reflect these changes. 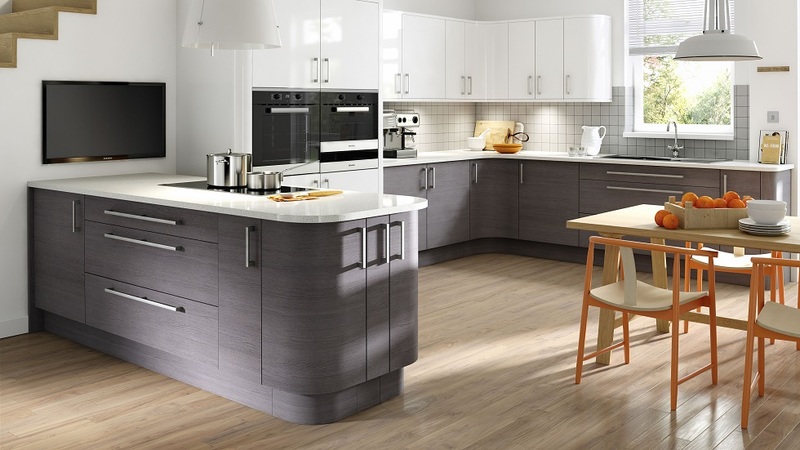 Whilst we regularly install kitchens in Southampton, Winchester, Fareham, Hedge End, Romsey, the New Forest, the Isle of Wight and into Dorset, our fitters have also worked their magic as far afield as Salcombe, Brighton and London. If you have your own fitter in mind, you are a fitter yourself our just love what we do but are outside of our fitting area then please talk to us about our supply only offering which includes our bespoke design service. 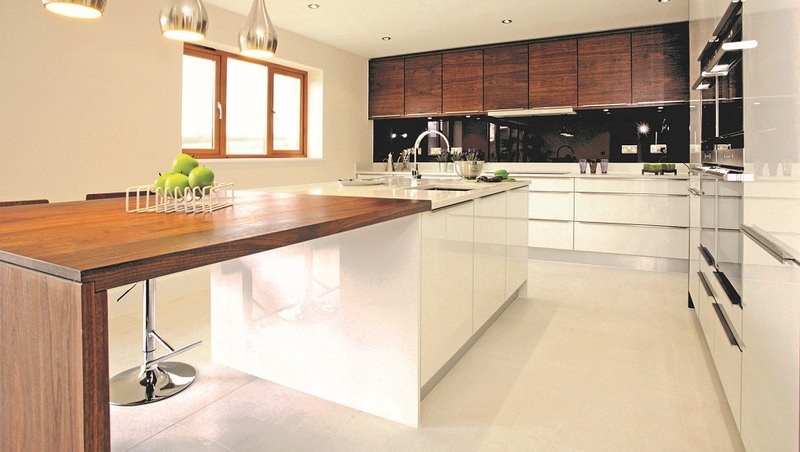 To date we have supplied kitchens as far a field as Scotland and the French alps. A Family Business Since 1970! Our survey Van circa 1985. One of our more upmarket installations in the early 1980’s. 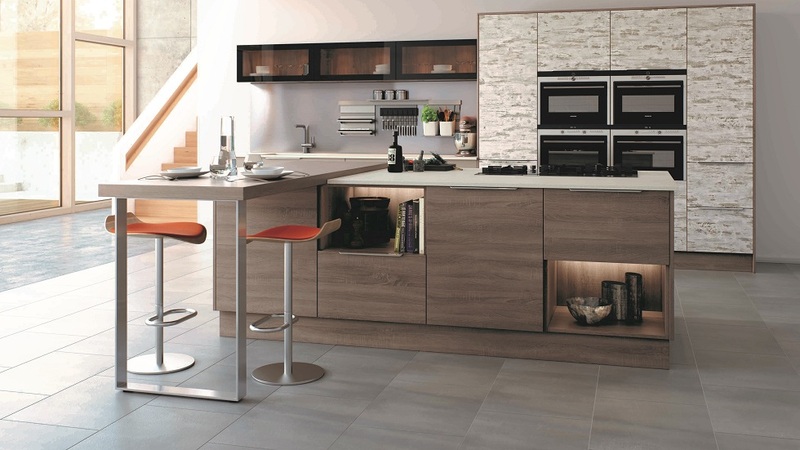 The kitchen we create for you should be unique to you, your home and your lifestyle. Our survey and design option includes a visit to your home to measure the room accurately and discuss options. We’re also happy working with plans and liaising with builders and architects if your kitchen is to be part of a bigger project. 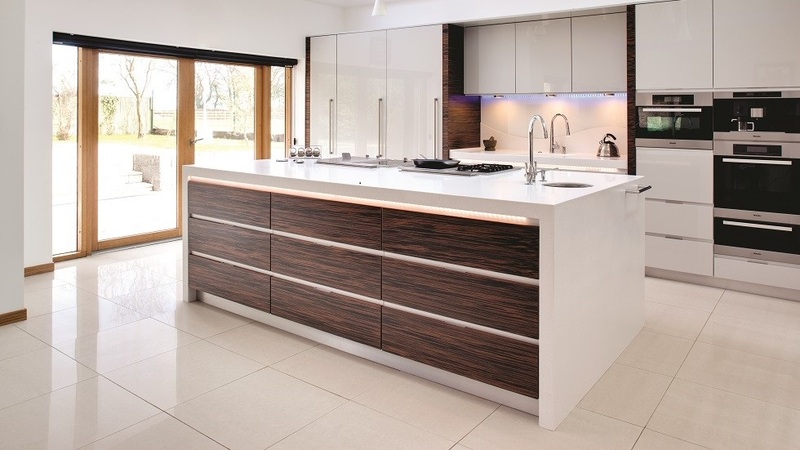 Specialising in premium quality ridged furniture mainly from British manufactures including Stoneham, Mereway and our bespoke SKD range, we can create a kitchen for you that can withstand the eagerness of the most adventurous of chefs and allow you to enjoy it for years to come. With 48 years experience in full project installation, you can be assured we know what we’re doing. Our fitters Darren and Paul are longstanding members of the team with over 30 years service between them. Specialist partners such as plasterers and electricians have also worked with us for many years and have become a seamless part of our professional team.